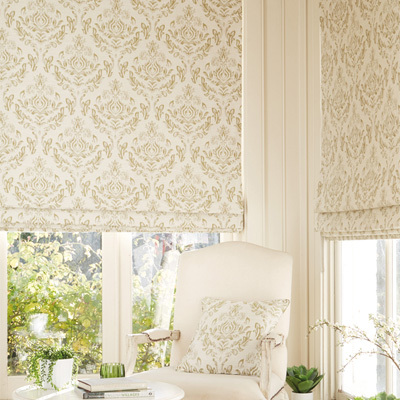 Roman blinds are a luxury window dressing that adds warmth and style to your room. Perfectly practical and opulently stylish, available in a number of different fabrics, covering the latest fashions. 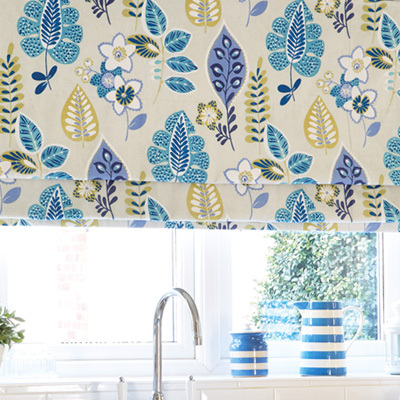 Bold patterns or sumptuous textures to suit contemporary or traditional decor, with our roman range you’ll have no problem finding the look you want. 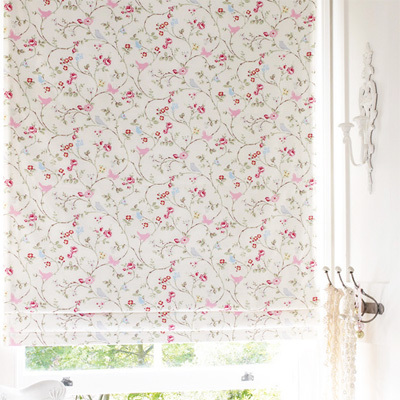 With a choice of linings available, standard or our performance options these blinds not only look good but also offer a practical and robust way for controlling the light and heat in your kitchen, bathroom or bedroom. 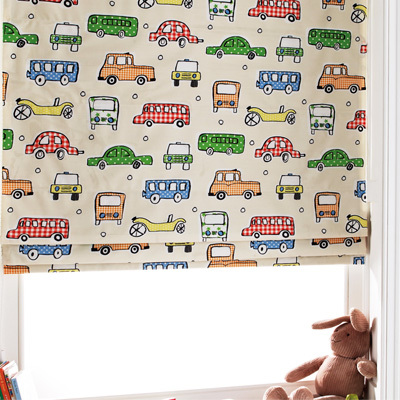 Blackout blinds are a particular favourite among our customers for helping reduce light into the room or helping keep you warmer in the winter months. 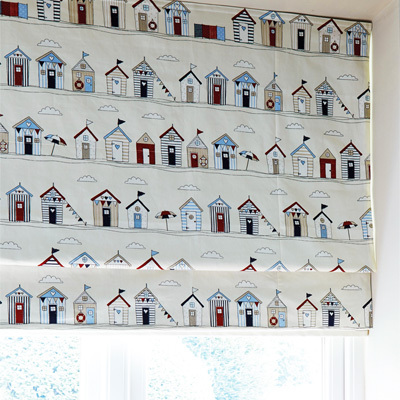 Our roman blinds are the perfect way to create a layered look for your window adding warmth and a snugness to your home. 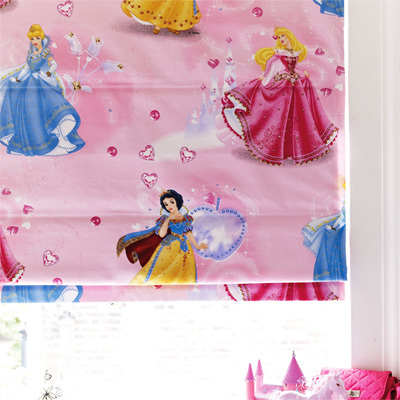 We also supply soft furnishings to accompany your window dressings. 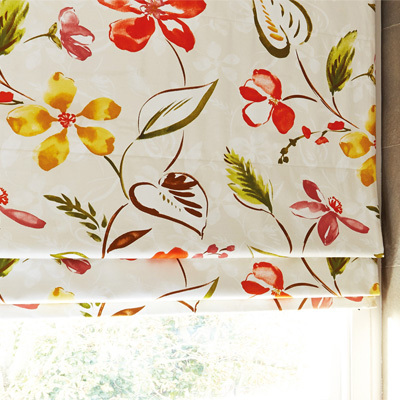 Ask about our matching Cushions, Tie-backs and Valances. The perfect way to create a co- ordinated feel or to jazz things up with some extra colour and textures! 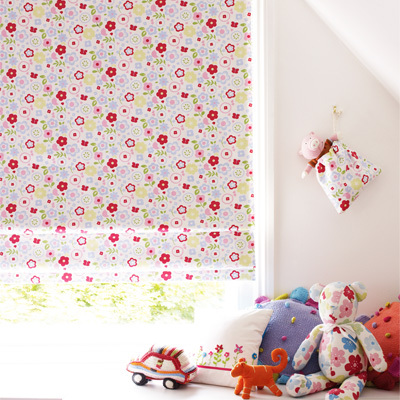 Along with our large range of fabrics, is a choice of control options and chain control finishes to choose from. To ensure you get the look you want, we know you won’t be disappointed. 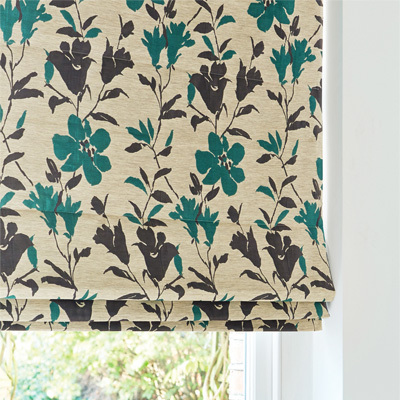 You are able to dry clean the majority of our roman blind fabrics. They are easy to take down and put back up again. This ensures they stay clean and fresh and looking their best. 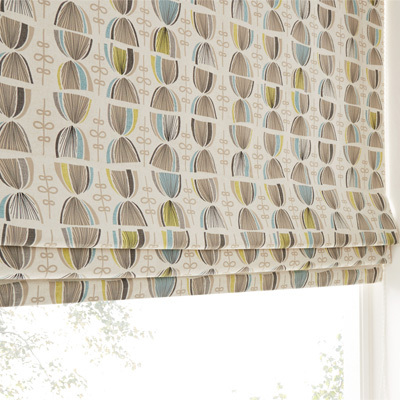 The following is a small selection from the range of roman blinds we supply and install. 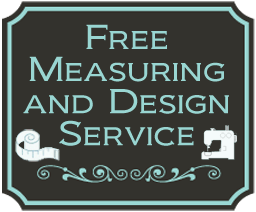 If you are looking for a professional and efficient quote, we offer a free measuring and advice service. Why not give us a call and book your appointment today. Call us on 01189 583757 for a free no obligation appointment.